Winter is here and the cold weather can pose some threats. 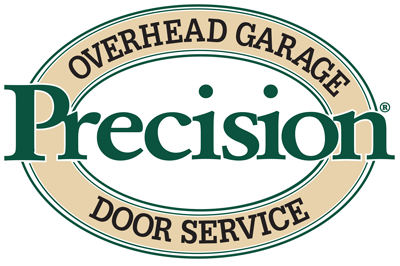 From Precision Door, here are some tips to make sure your garage doesn't do anything dangerous. For most of us, our garage is our front door, so when your remote doesn't work, it can be a real problem! Here are some things you can do to fix it! Are Keypad Garage Door Controls Safe? A closer inspection of the handy keypad garage door opener and its safety features, from Precision Door of Salt Lake City. Need to manually control your garage door? Make sure you do it in a safe, non-damaging way. Learn how from Precision Door Salt Lake City. What Is a Wind Loaded Garage Door & Do I Need One? Wind loaded garage doors are perfect for harsh climates. Learn more about them, here, from Precision Door of Salt Lake City. Garage door safety tips to keep your family safe and your garage door in top performance. From the garage door pros at Precision Garage Door of Salt Lake! Often it's an issue of non-maintenance when your garage door fails. But for most, it's often a mystery as to how to maintain one. Here are some quick tips!